Oct 13, 2015 @ 10:00 AM — by Retina Associates, P.A. At Retina Associates, we provide diagnosis of and treatment for the full range of retinal conditions, including cystoid macular edema. At our Kansas City practice, our retinal experts use the latest, most advanced technology and techniques to treat cystoid macular edema, including surgery when it is necessary. If you or someone you love is suffering any of the symptoms of cystoid macular edema, we urge you to schedule an appointment at Retina Associates today. Cystoid macula edema is a condition that affects the macula, or the center of the retina. The macula is largely responsible for the sharpness of our central vision. 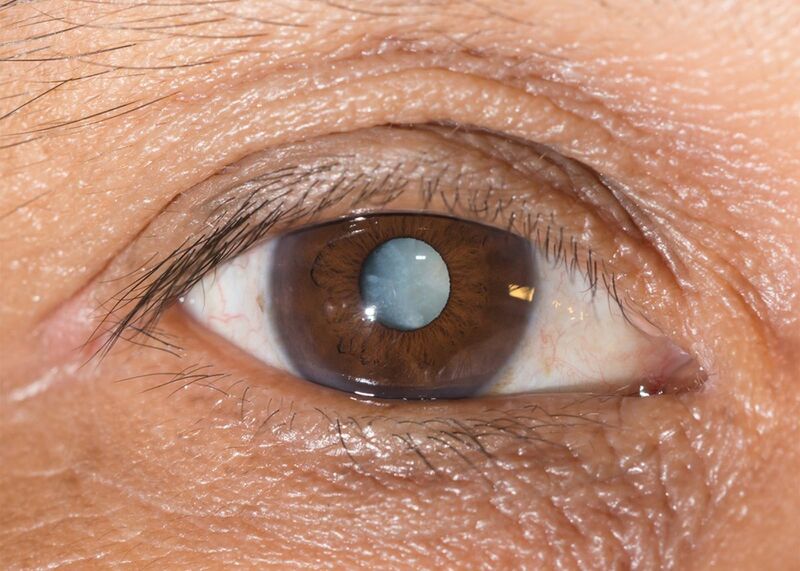 Edema refers to any condition in which a part of the body becomes filled with fluid, while “cystoid” means “resembling a cyst.” Therefore, cystoid macular edema is a condition in which fluid accumulates in cyst-like patterns in the macula. What are the symptoms of cystoid macular edema? If you experience any of these symptoms, it is important to seek treatment right away. They can be symptoms of cystoid macula edema, or they may be symptoms of another, more serious condition. Of these causes, the most common is cataract surgery. Approximately 1 to 3 percent of all patients who undergo cataract surgery will experience a decrease in their central vision in at least one eye due to cystoid macular edema, usually within weeks of their surgery. However, in the vast majority of cases, the condition is temporary and readily treated through drug therapy. There are several possible ways to diagnose cystoid macular edema, including a conventional dilated retinal exam and fluorescein angiography. However, at Retina Associates, we usually use optical coherence tomography (OCT), a non-invasive method of creating a high-resolution cross-sectional image of the retina that allows for the precise diagnosis of the condition. How is cystoid macular edema treated? If the condition is producing symptoms over time, it is almost certainly a chronic condition that should not be trusted to resolve on its own. The most appropriate treatment depends on the underlying cause. Drug therapy is usually prescribed, whether in the form of corticosteroids or another type of medication. Laser therapy may also be useful. In rare instances, a surgical procedure such as vitrectomy may be necessary. To learn more about the diagnosis and treatment of cystoid macular edema, please contact Retina Associates today.